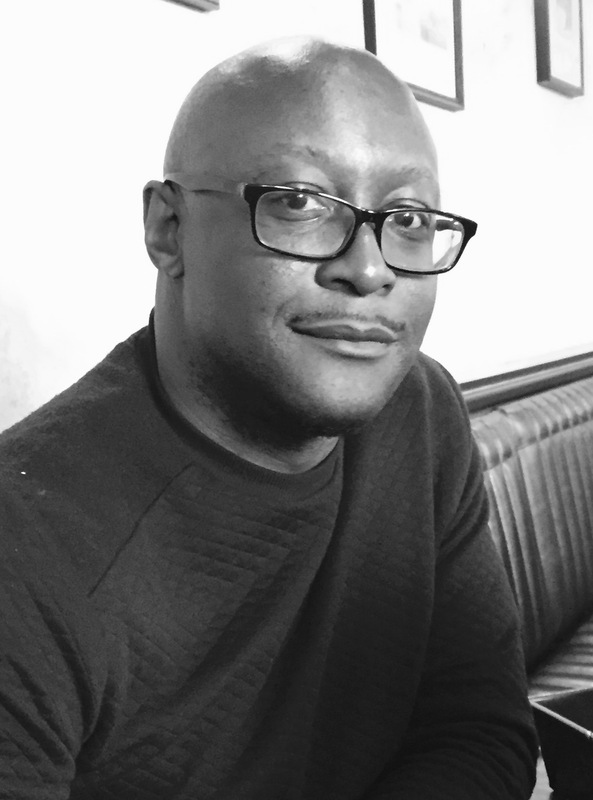 We asked award-winning short story writer Courttia Newland, recent guest editor of The Good Journal, to tell us about his favourite three stories that use a sense of place. It’s the details that make this location work special. Everything is rendered in simple beauty, and yet carefully chosen to underpin Singh’s themes – which sometimes only become apparent on close second or third reading – and these make it an excellent story to teach. Here, Okojie evokes a sense of mood, a restlessness of time and place that conjures an emotional response to place above the actual. It seeps into your bones and arrests you, and makes you want to be there all at once. A vivid, heightened use of place as a jump into the realms of imagination. Raw and gritty, nothing in this story is placed to make the reader feel comfortable. It challenges our senses, and the environmental details are chosen to do likewise. You can’t literally feel the grime beneath your fingers. And yet there’s beauty in even the darkest places, and Lavelle’s adept at bringing these to our attention and making them sing. Courttia Newland is the author of seven works of fiction, including The Gospel According to Cane. His short stories have appeared in Best of British Short Stories 2017 and broadcast on BBC Radio 4. He co-edited IC3: The Penguin Book of Black Writing In Britain. 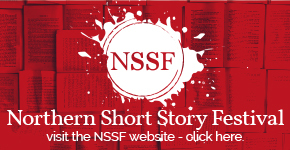 Previous story Northern Short Story Festival 2019 – Have You Got Your Tickets Yet?